Have you ever wondered why certain life patterns have been so hard to turn around? 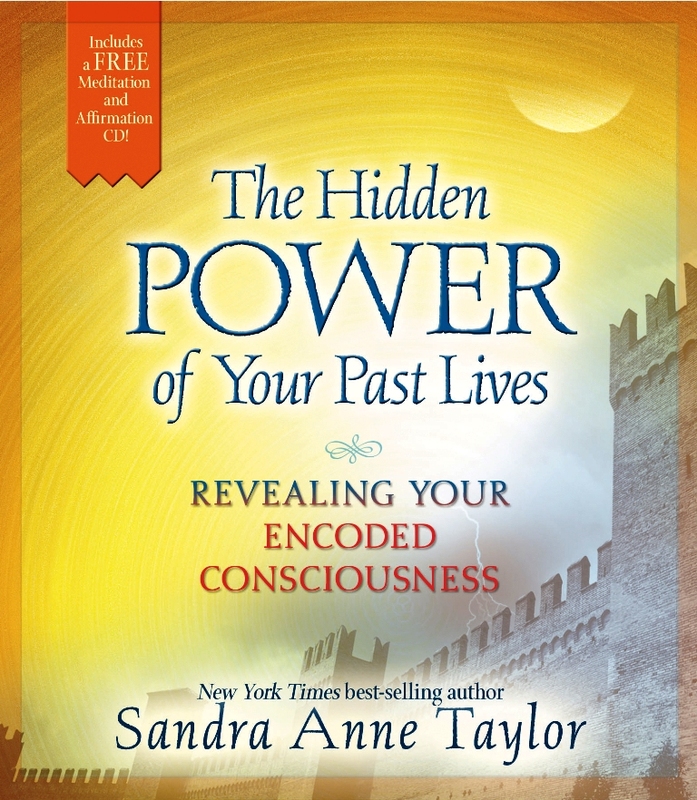 Well, the reasons may be encoded in your eternal history-in karmic sources that were set lifetimes ago. Perhaps you keep struggling with money problems, feel hopeless about finding true love, or have an addiction you can’t seem to beat. These current issues could be traced back to previous lives. Even psychological and physical ailments such as chronic pain, allergies, weight problems, and self-doubts could originate in unknown past events. Yet these past-life sources don’t have to remain a mystery-or have any power over you anymore! 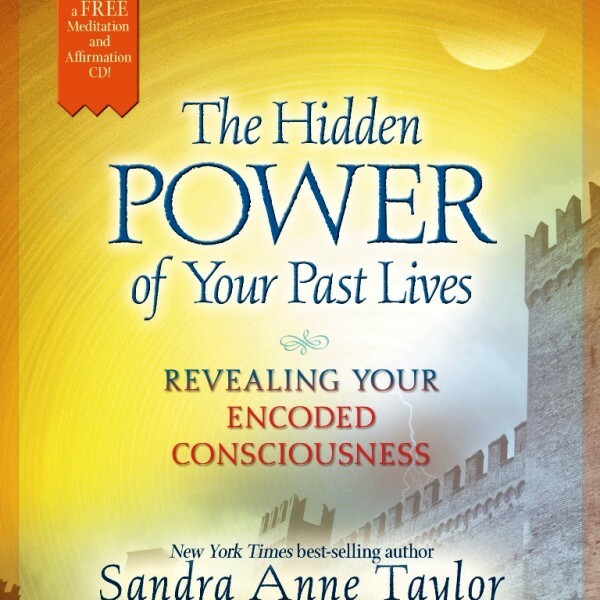 In this enlightening and truly liberating book, New York Times best-selling author Sandra Anne Taylor explores the energy of karma and reincarnation, revealing how your eternal consciousness can become encoded, influencing your destiny today. When you learn how to release and rescript your karma, you can pave the way to joy and personal power-now and in years to come! a continuum from physical life to non-physical life and back again. “Could the key to life’s mysteries be hidden in the plain sight everyday living? reasons to believe so,as well.